This really was a major golf tournament for the ages. Besides the running jokes about the course at Chambers Bay, there were a ton of great storylines and they all culminated with Dustin Johnson on the final hole, putting for eagle. If you missed it, Johnson three putted from about 13 feet out and gave away the win to Jordan Spieth. Not only did that three putt cost Johnson his first major, it also gave the DraftKings Millionaire Maker winner ‘carlbassewitz’ his $1 Million check. Had Johnson made the eagle putt, ‘headchopper’ would have won the million. Are these holes even regulation size? 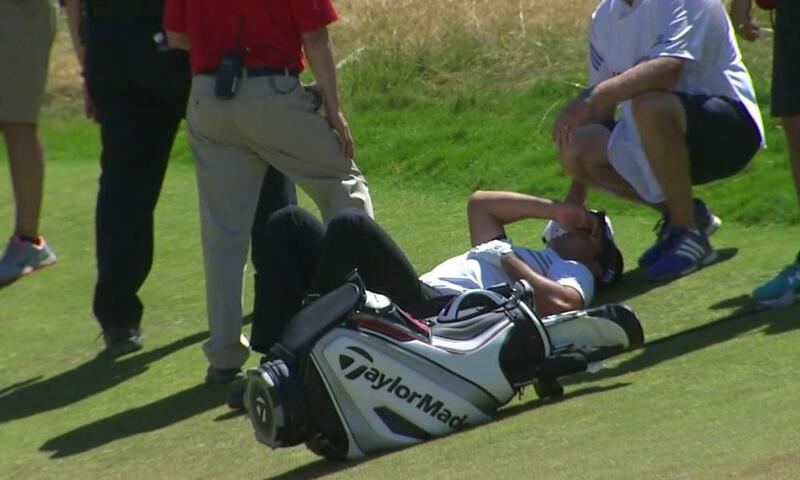 I guess we can safely say that lip out from earlier really would’ve helped Dustin. 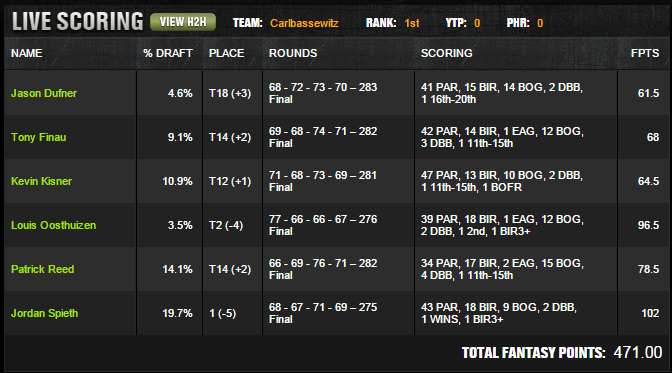 It was an incredible week of golf and really awesome to see a ‘carlbassewitz’ crowned the latest DraftKings Millionaire!